When to tell your child he is adopted. One of the questions I am asked most frequently by adoptive parents is when they should share with their child that he or she is adopted. 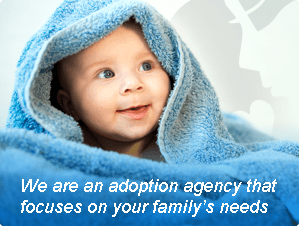 With twenty years of experience in the field of adoption I am pleased to report that, with almost no exceptions, all adoptive parents plan to share this critical information. 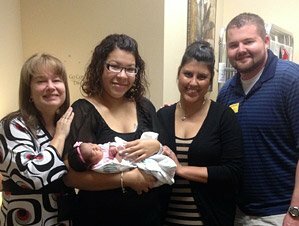 Adopting internationally today requires Preparation, Paperwork, Patience and Post Placement. Preparation is the decision making period during which you a) decide on the country you want to adopt from, b) research the requirements for adopting from that country and c) choose.